This week I have come across two great stories on two of the most creative chefs in the world. One is about el Bulli and Ferran Adria. 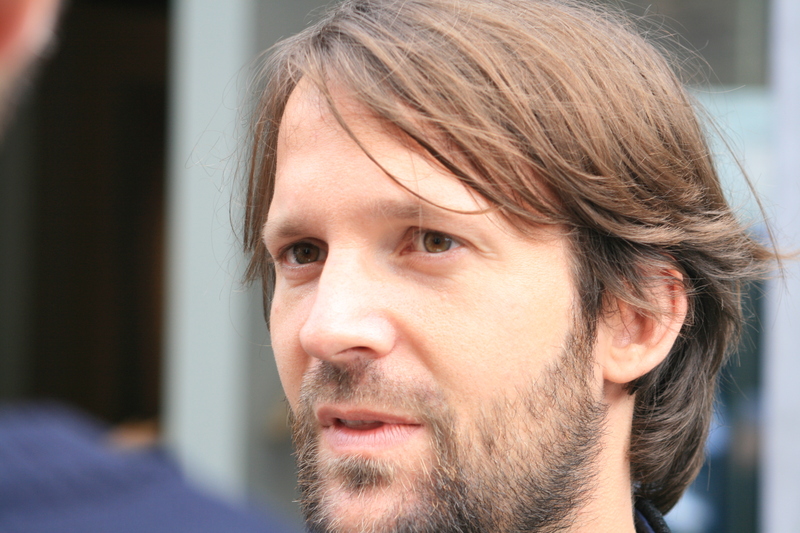 The other is about Rene Redzepi of Noma. In the first you can read about whether el Bulli can be considered as a work of art. Adria has often said that “Being the first in not what’s important. What’s important is conceptualising”. In fact that is what happened with elBulli. The restaurant is gone but the concept remains. And it has left behind a trail which could be compared to many artistic movements. If you are interested in creativity, this is a must read. San Sebastian is considered to be one of the best foodie destinations in the world. Here is a great article by Chris Dwyer on the places to visit in this Spanish city so loved by foodies around the world. This is a very interesting interview with Nick Kokonas on the issue of tipping in the United States. There is a lot of food for thought also about the concept of ticketing which were successfully introduced in the restaurants he co-owns with Grant Achatz. There is an interesting report about research from Harvard Business Review which shows that chefs cook better for diners that they can see. The research shows that when chefs cook in an open kitchen context, or else have an environment which emulates such a concept, the satisfaction rate is considerably higher among patrons. There was a lot of buzz earlier this week as Michelin announced the results for Italy and Germany. Here is a revealing interview with the editor of the Italian edition. This week, on Food and Wine Gazette we have published two great interviews with Joachim Wissler and Mauro Colagreco. We like interviews and here is a great one with chef Pascal Barbot of Restaurant L’Astrance. When the world’s best sushi chef (89 years old) speaks you should listen. He is concerned about overfishing and has recently said that the sushi materials will totally change in five years. “I cannot imagine at all that sushi in the future will be made of the same materials we use today,” says the 89-year-old chef who was subject of the 2011 documentary Jiro Dreams of Sushi. Here are some tips on how to buy wine from one of the world’s best sommeliers. A biodynamic wine producer in Burgundy, France was fined for not treating his vines with pesticides in 2013. He is contesting the decision saying that he has not used pesticides since he moved to biodynamic production in 1985.